ClassicLine American car cover is set up with American cars in mind, designed to reflect the individuality of each vehicle. To celebrate all-things American, we pick four fantastic classics from across the pond, each one that has left a lasting legacy both here and Stateside. 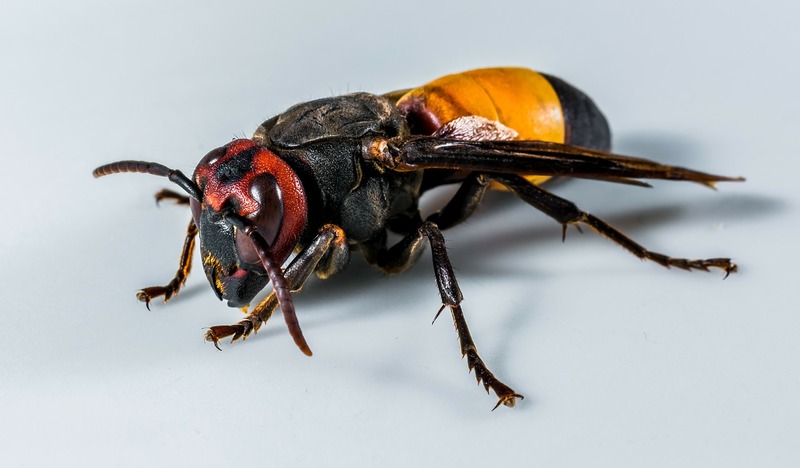 The Hornet has been creating a buzz since 1951 and although production ended in 1957 it has left a proud legacy. It boasted a sleek look and had a lower centre of gravity than many other cars at the time. This also made it ideal for racing and Hudson were the first carmaker to enter stock car racing, with the Hornet dominating NASCAR in the early 1950s. Disney Pixar fans will also remember that a Fabulous Hudson Hornet featured in Cars, while famous celebrity owners include Steve ‘The King of Cool’ McQueen. Rewind back to the mid-1960s and after a couple of concept versions, Ford revealed the Mustang to the motoring public. Great looks and strong performance also meant it was perfect for high-speed movie action, making its first starring appearance in Goldfinger. 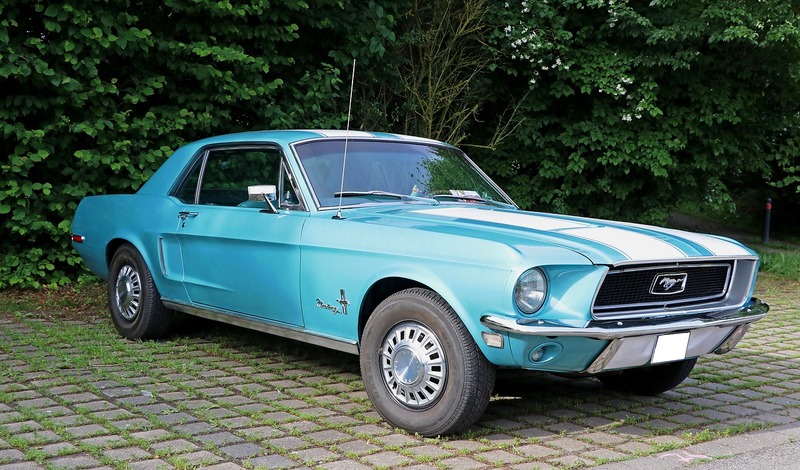 The Mustang, now in its sixth generation, is still going strong today some fifty years after its launch. No more words needed! 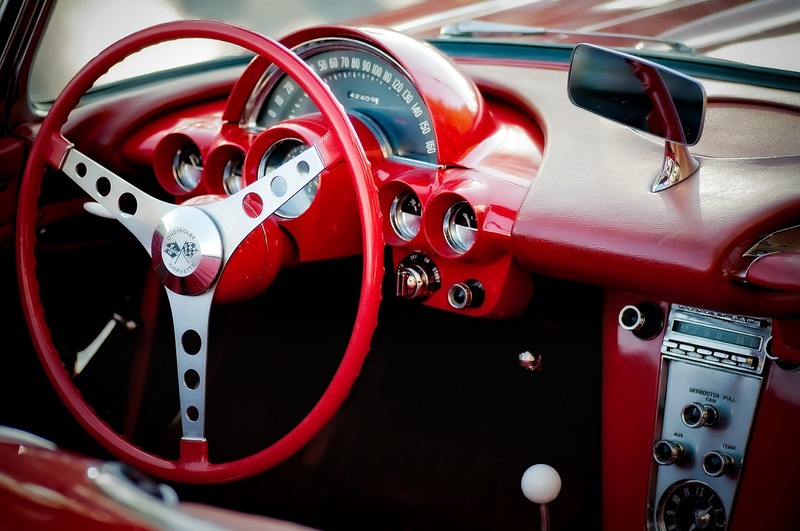 The Chevrolet Corvette is another car still going strong today following its launch in 1953. It is now in its seventh guise and more than 1.5 million models have been produced. This stylish sports car has won plenty of awards and has a strong racing pedigree, as well as frequently being used as the pace car at the world-famous Indianapolis 500. It too has made plenty of film appearances including Live and Let Die, True Lies, Viva Las Vegas and Con Air. The Cadillac Eldorado (unlike the infamous BBC soap opera Eldorado of the early 1990s) has stood the test of time well and was in production from 1952 to 2002. 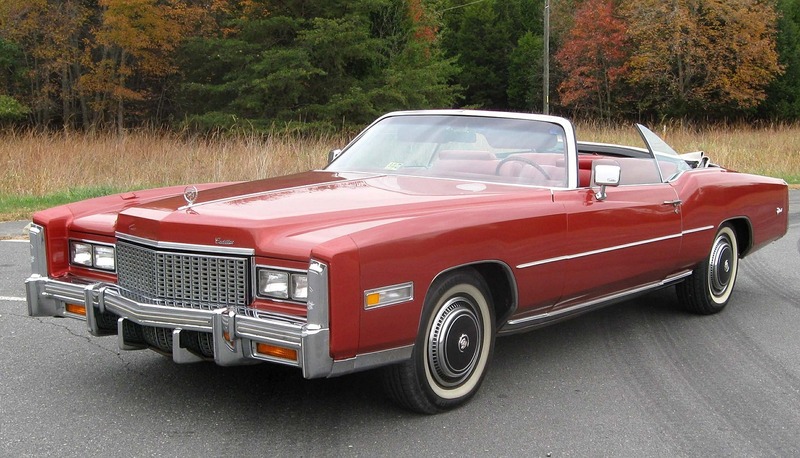 The Eldorado name came from an in-house competition at Cadillac for a show car to celebrate the company’s golden anniversary. Ten generations were produced and owners enjoyed great handling coupled with comfort and convenience. If you own a classic American car then ClassicLine would love to hear from you.